We conduct regular Events on GST and other services to help our clients get updated about new innovative software products in the market. 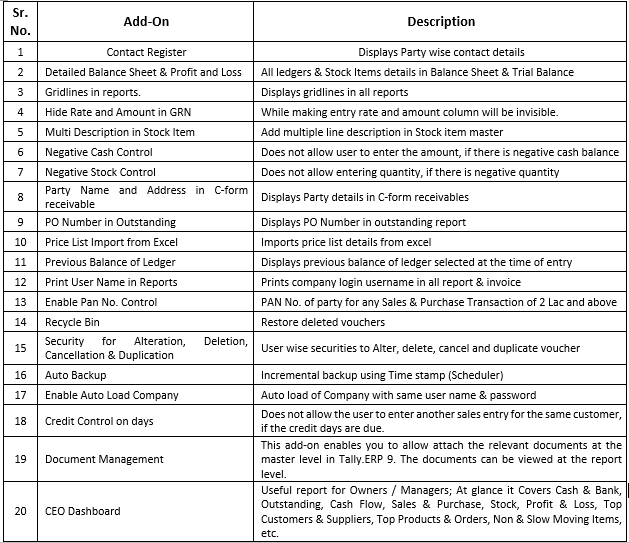 "Preparation of Error-free GSTR 9 Annual Return"
How to Enable the GST Module and fill the Basic Information Details. 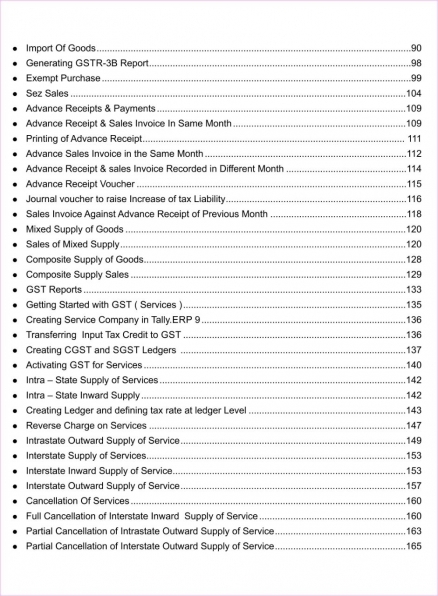 How to match your Accounting Records with your GST Returns Information’s so as to match the Liability and ITC. How to match and reconcile the Invoices of your Supplier as ITC will be confirmed on the matched Invoices. Complete Filing Process of Returns of GSTR1 and GSTR3B with the JSON Generation along with the process to the followed in the GST Portal. How can you avail the 100% ITC. 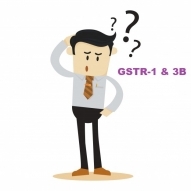 What is the importance of GST R2 and how to reconcile in Tally.ERP 9. How to Avoid the ITC Loss. Merely confirmation of Books of Accounts will not work for availing the ITC. Credit availability based on the Transaction uploaded on Portal by Supplier. Identify that all Transaction are booked to avail the ITC in our books. 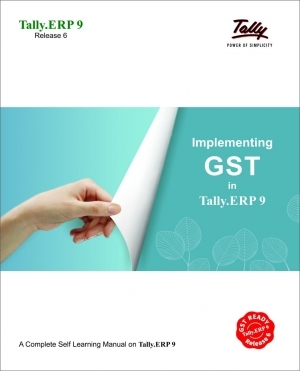 A Self Learning Guide (220 pgs) – Implementing GST in Tally.ERP 9 will be given to attendees. Telephonic Support to get immediate solutions to your queries ( 3 incidents). Certificate of attendance from Software@Work I. P. Ltd. Thank you for a wonderful 2-day Hands-on Training. Great training as everything was well explained and demonstrated! I have a much clearer understanding of how to use 'TALLY ERP 9' now and feel confident in my work. Once again, thank you for simplifying everything and making it easy to understand. 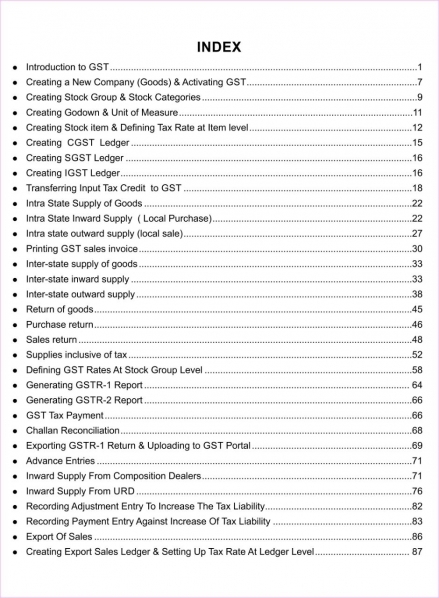 The official Tally book "GST using Tally.ERP 9"
Get certified on GST using Tally.ERP 9 . Increase your knowledge and skills in a short period. 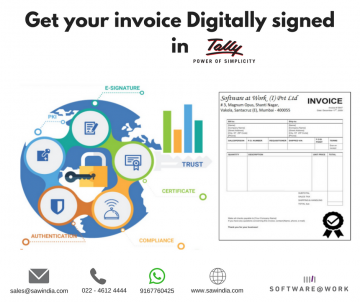 Software@Work has been appointed as a Authorised Tally Institute of Learning & is offering "GST using Tally.ERP 9" certification from Tally Institute of Learning. This certification programme is designed to aid the learners master the concepts of largest tax reform in the country – Goods & Services Tax (GST) and GST implementation on Tally.ERP 9 & is packed with a combination of simple-to-understand concepts, powerful illustrations, real-time business scenarios, and application-based activities. 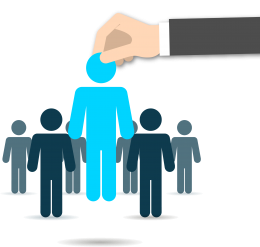 We identify candidates & upon your approval get them trained and certified on Tally-GST. 1) How can you avail the 100% ITC. 2) What is the importance of GST R2 and how to reconcile in Tally.ERP 9. 3) How to Avoid the ITC Loss. 4) Merely confirmation of Books of Accounts will not work for availing the ITC. 5) Credit availability based on the Transaction uploaded on Portal by Supplier. 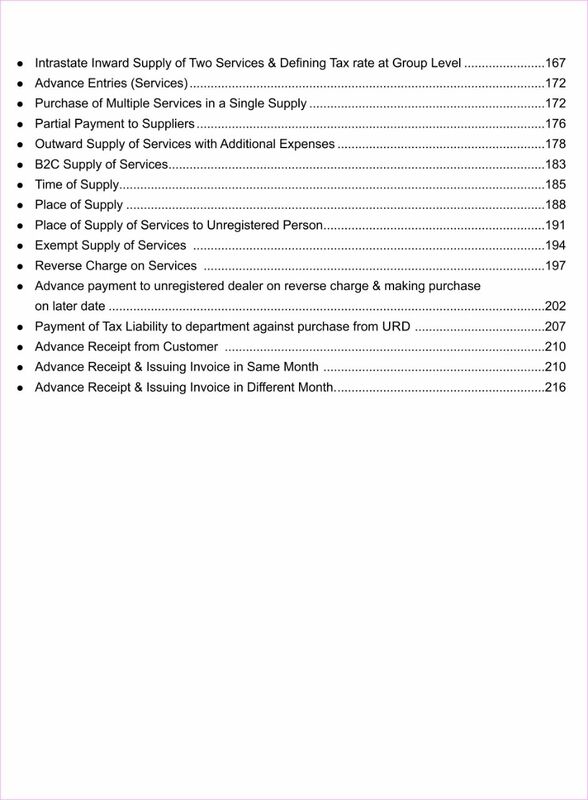 6) Identify that all Transaction are booked to avail the ITC in our books. 8) Communicate with Supplier for Discrepancy. We are glad to announce that we are conducting Free Service Camps for our esteemed customers to help them with their queries on GST setup in Tally.ERP 9 and be GST ready at the earliest. You can get your data to our venue too. Buy, Install & Use... in seconds! Presenting the most comprehensive self-learning book on Tally.ERP 9 an ideal book for learning how to use Tally.ERP 9 efficiently. This book is a product of extensive research with over 220 pages of content, and contains 150+ screenshots. Numerous practical lessons with answers & a number of real life cases have been included in the book for effective learning. 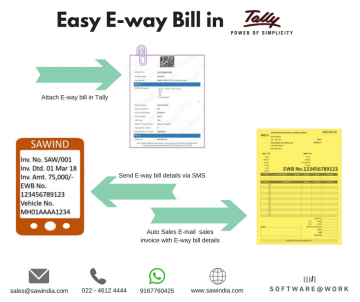 Tally contains many features and reports to cater businesses of varied sizes and verticals. So, it is natural that each user will use only a small portion of such rich and diverse functionalities. To help you to get focus on relevant areas, we have organised the book according to business functionalities, rather than the order of the software. With the help of this book, you will be able to master the usage of Tally.ERP 9 with all the GST updated features. We have covered all business scenarios for goods and services with practical examples solved in a very simple way. Excellent training on GST Setup and Returns. They taught everything in detail and also the trainer was very patient and helpful. The training was simply awesome! Live experience & Hands-on training helped get detailed knowledge on GST Setup in Tally.ERP 9. Session is really useful to understand accounting of Reverse Charge Mechanism vouchers. F1 Info Solutions & Service Pvt. Ltd. While much is being said and heard about GST in India these days, we have many accountants who still think GST will just be another tax and all they need to do is to do is create another tax ledger and do another tax calculation. With VAT & TDS, there was not much of a technology impact. An accountant continued to work as he did, making his entries. To file the VAT or TDS returns, the data was usually given to the CA who could manually input the required totals into the VAT Return and file it. Even with TDS, it was usual to re-enter data into and Excel sheet – which would then be used to generate the eReturn. GST is just round the corner and we know you are looking for help. Software @ Work is a 5 star Tally partner with 25 years of experience and leadership in the market. We have just the right software solution for you to get GST ready! 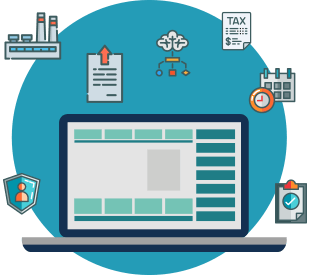 You may be any business using any ERP or accounting software, we assure you that we will get you ready for GST with the right software solution. We are a 5 star Tally partner with 25 years of experience and expertise in the market. Take me to the Blogs! Let us help you get GST ready! We'll guide you through the whole process of getting ready for GST. Copyright 2017 © Software@Work India Pvt. Ltd.